Someone once said that “life is like a box of chocolates,” because the variety is endless and you never know what you’re going to get next. Variety sure is the spice of life, and it’s the eclectic nature of the world and reality as we know it that makes being alive such a gift. The reason we are waxing lyrical about choice is because we visited Collingbourne Auctioneers on Chaiyapruk Road 2 in Jomtien over the weekend, which not only excited our mortal souls, but also introduced us to a brave new world of buying and selling, the likes of which we didn't think existed in Pattaya. When it came to finding a bargain in Pattaya and Jomtien, I had resigned myself to the fact that the second-hand market on Thepprasit Road was my only choice. Making our way into the auction house was akin to first opening Aladdin’s cave. From arts & crafts such as sculptures, water and oil paintings on canvas, to classic vinyl music albums, Apple computers and even car and motorbikes, Collingbourne Auctioneers is a veritable paradise for collectors, art dealers, and those looking for a bargain. The only problem when visiting Collingbourne Auctioneers is that it’s impossible to come away empty handed, even if you only came to have a look around… it has that sort of effect on you. But in all honesty, who can turn down a bargain? We were amazed to see pristine Apple Macs sharing the same space with Taylor Made drivers, all manners of jewellery, classic vinyl albums and even motor vehicles such as bikes, cars and even tuk-tuks. It would be easier to detail what they don’t have. 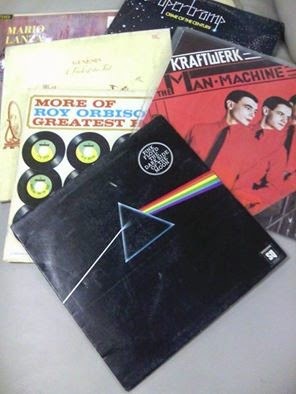 Although perusing the lots, diggin' in the crates so to speak, is an exciting element of exploring any auction house, nothing can compare with bidding for a bargain. Everyone remembers their first time, do you? The main auctions are on Wednesdays from 4pm and every Saturday from 11am. 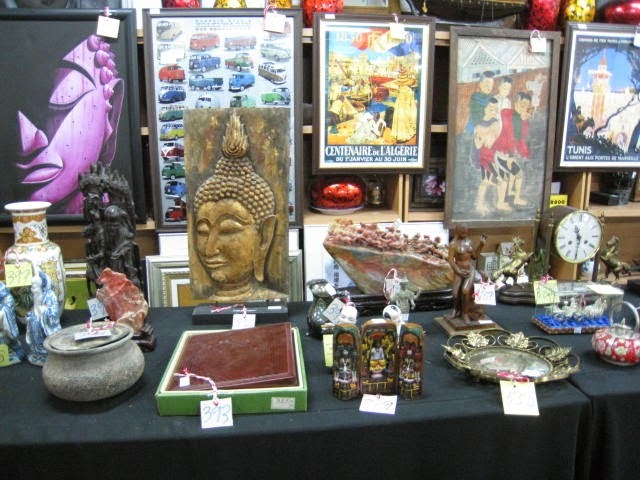 The Saturday auction is where you will find the most eclectic range of goods on offer. Wednesdays is for car and motorbikes. Whether you are looking for a bargain, buying or selling, or you are seeking something a little different in Pattaya and Jomtien, get down to Collingbourne Auctioneers and bask in the hustle and bustle that only an auction house can create.